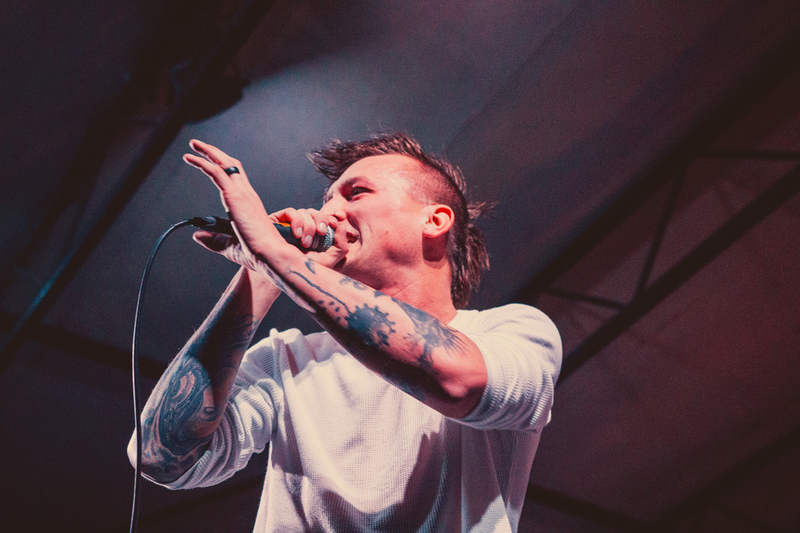 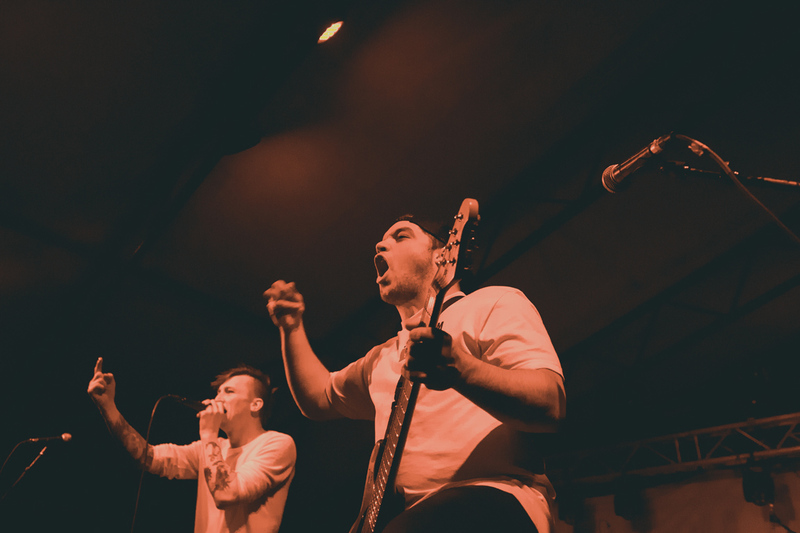 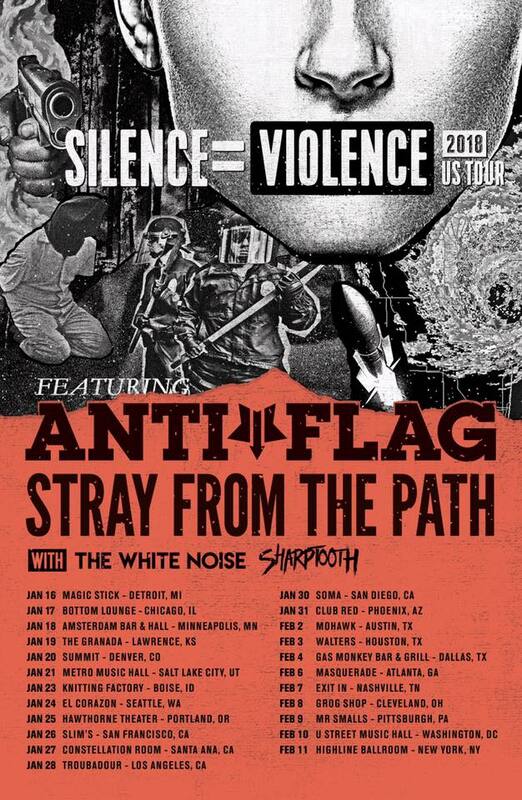 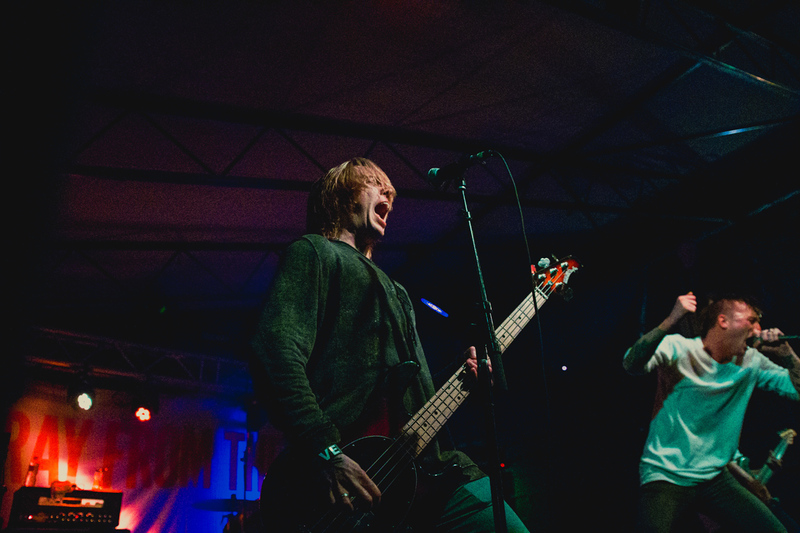 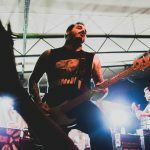 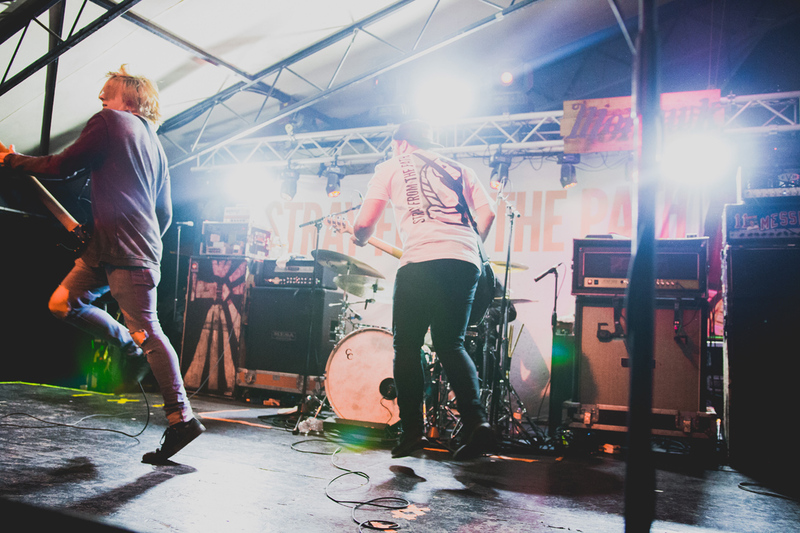 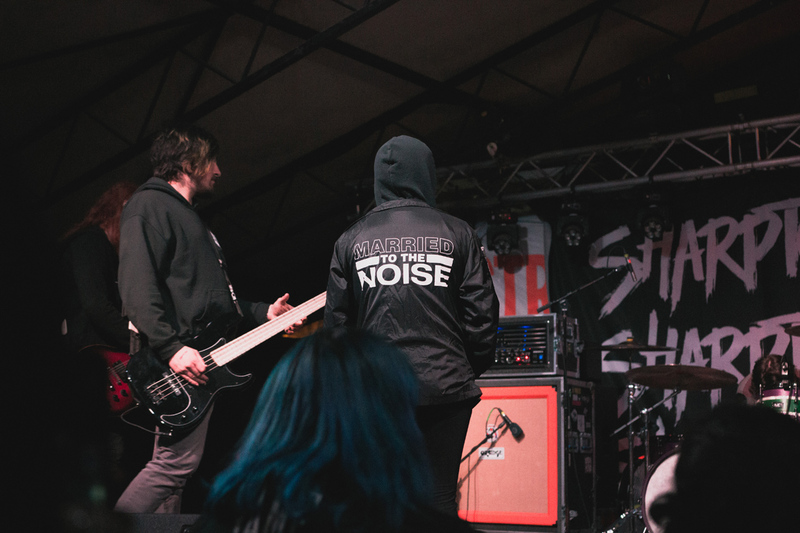 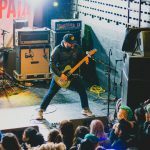 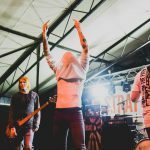 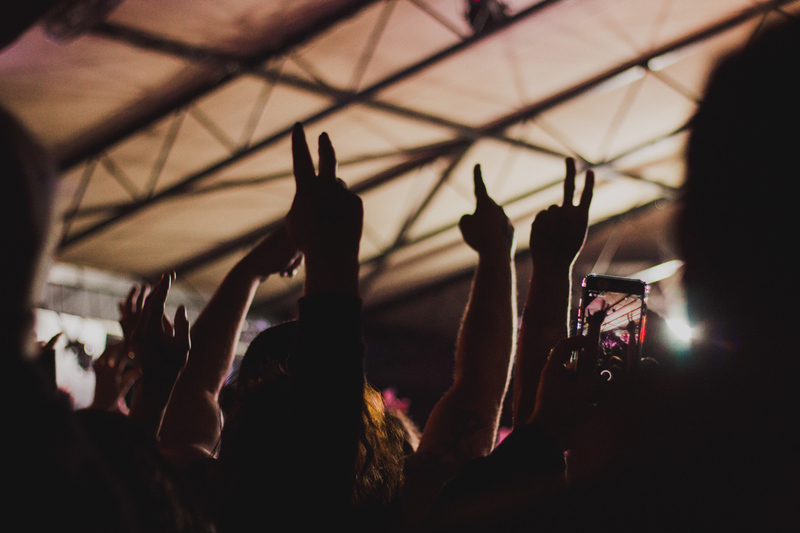 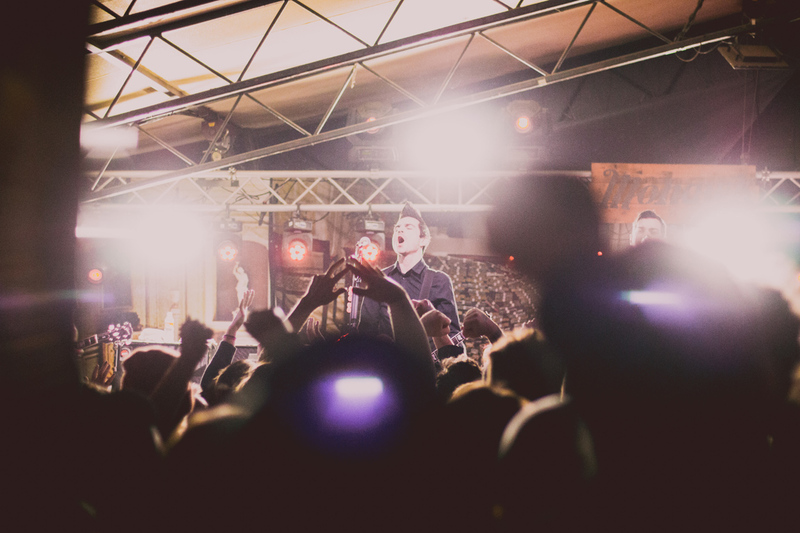 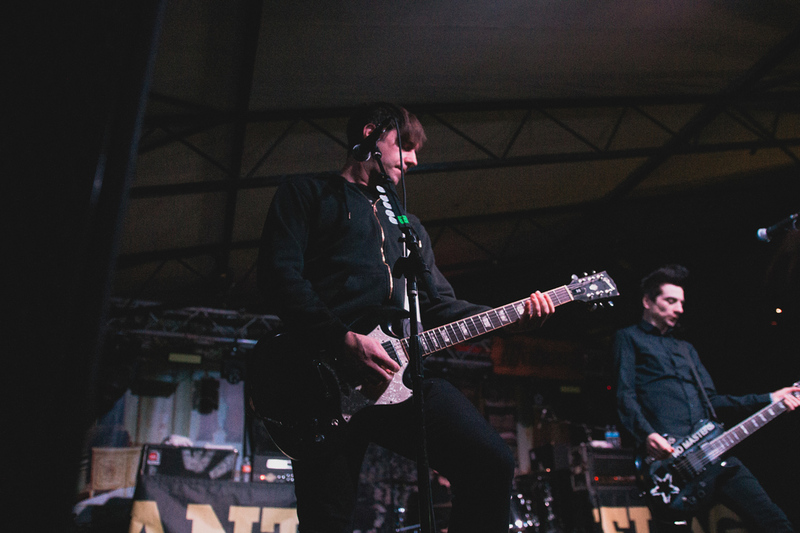 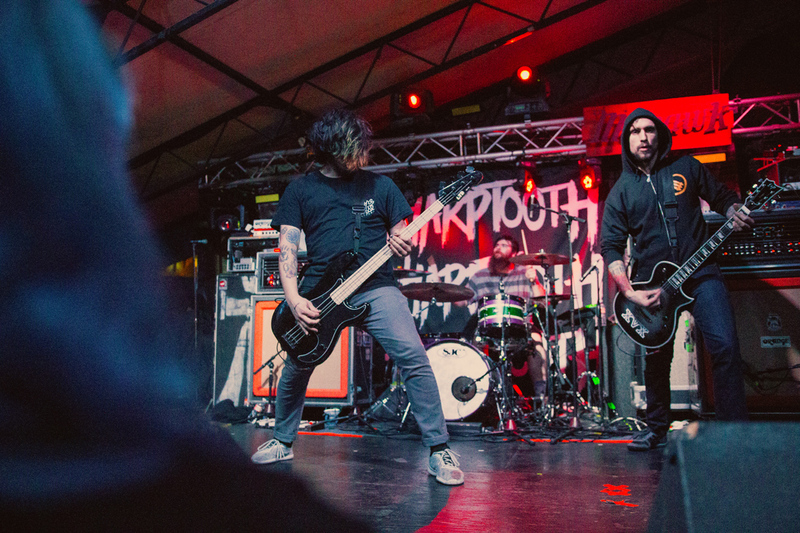 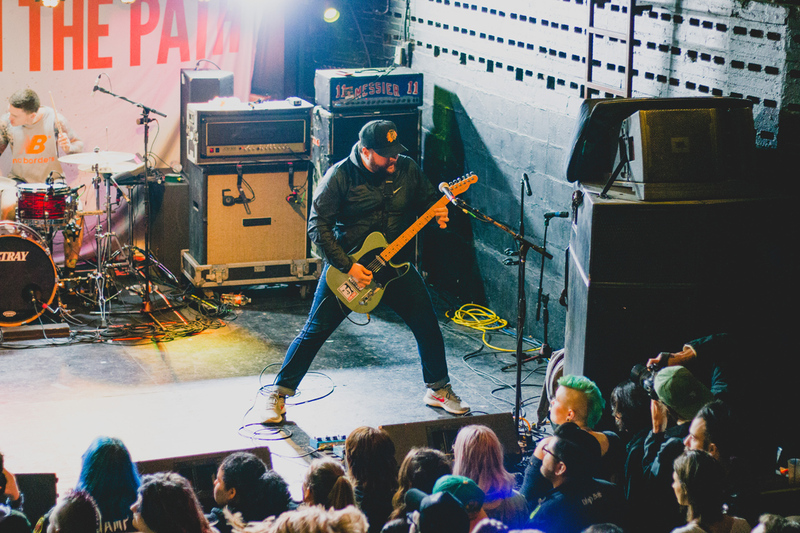 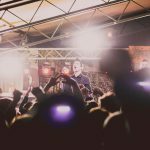 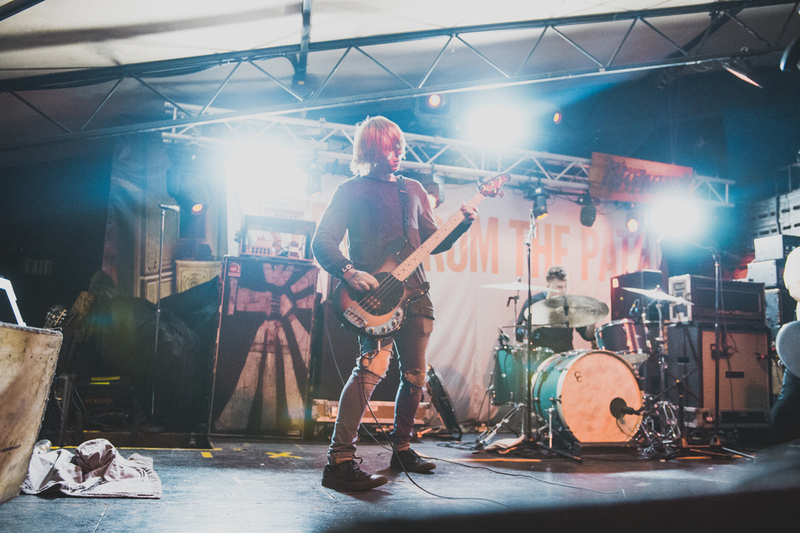 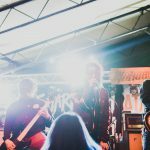 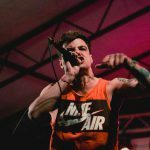 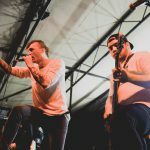 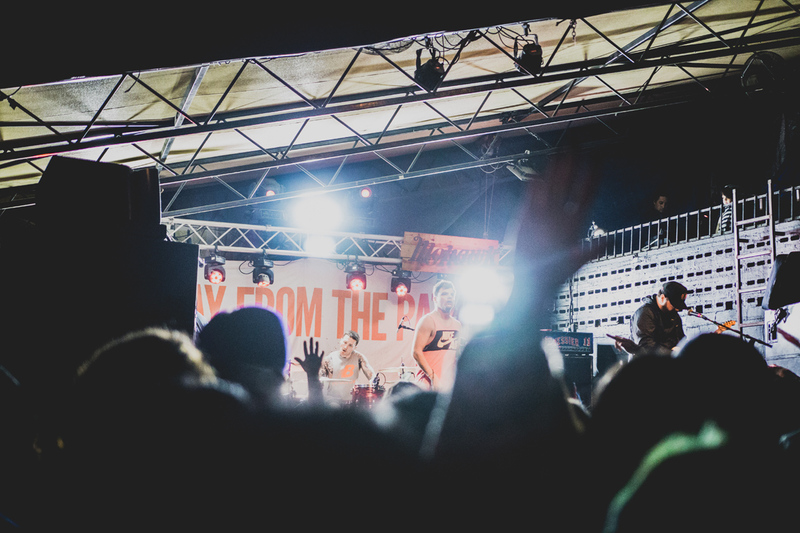 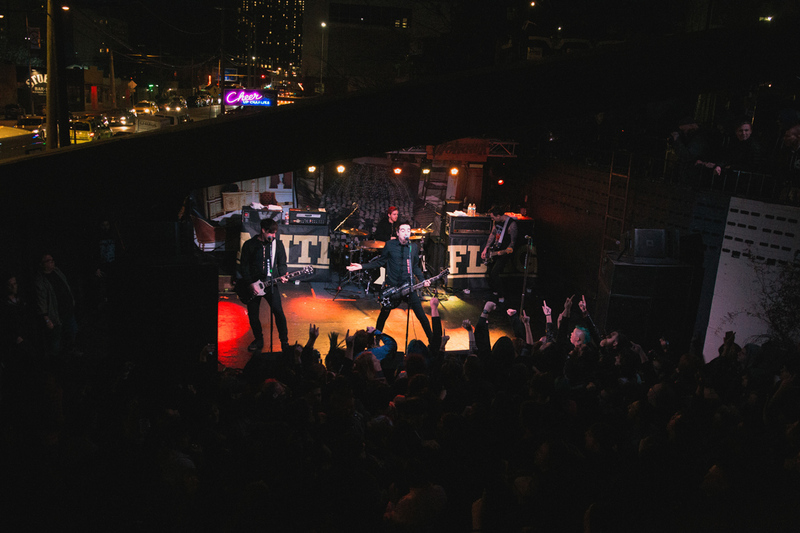 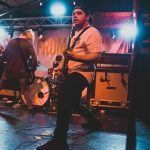 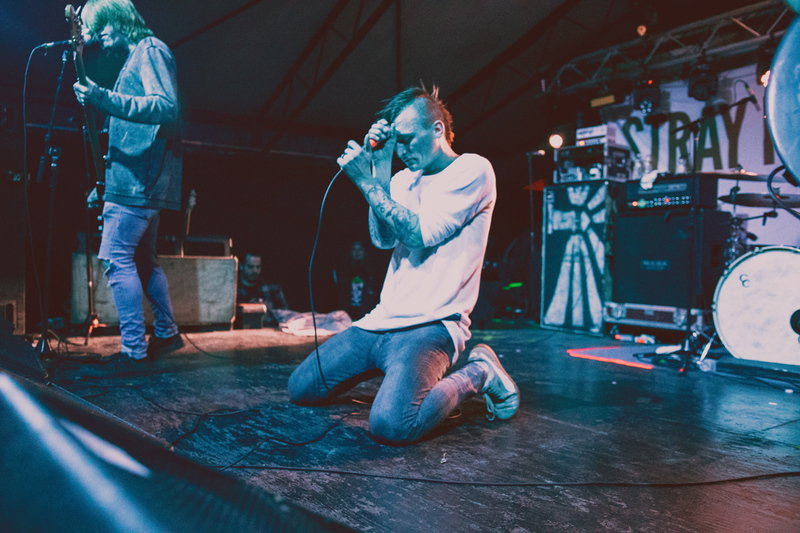 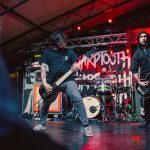 AUSTIN, TX – Whether it was speaking out against sexual violence, denouncing bigotry and hate, or spreading cancer awareness, every band on the Silence = Violence Tour came together to spread a unifying message; to promote a society free from bigotry of any kind. 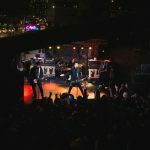 Anti-Flag states, “We’re excited to throw these small celebrations of unity in hopes that it can leave all that attend with a sense of community and organization that will help fuel our collective ability to create positive change and leave thing better than we found them.” Four bands unified together this night, and all other nights on tour, to spread a message about not becoming complicit and arouse noise about the issues on hand; Silence equals violence. 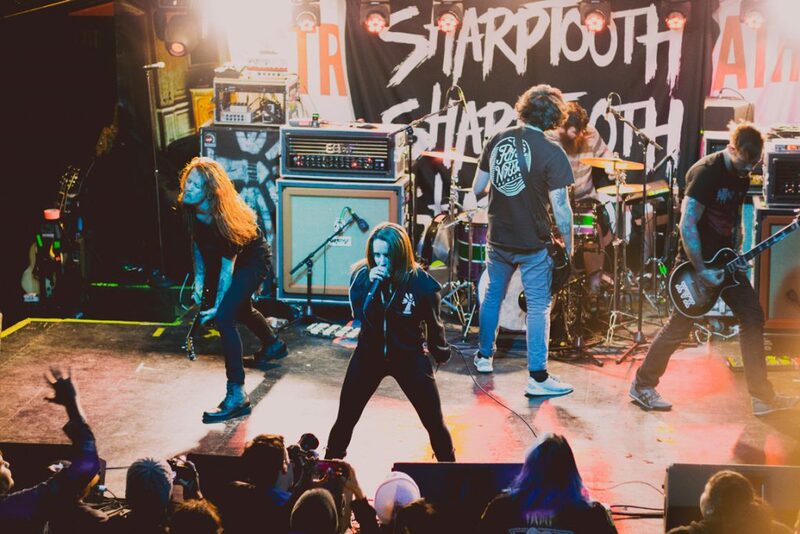 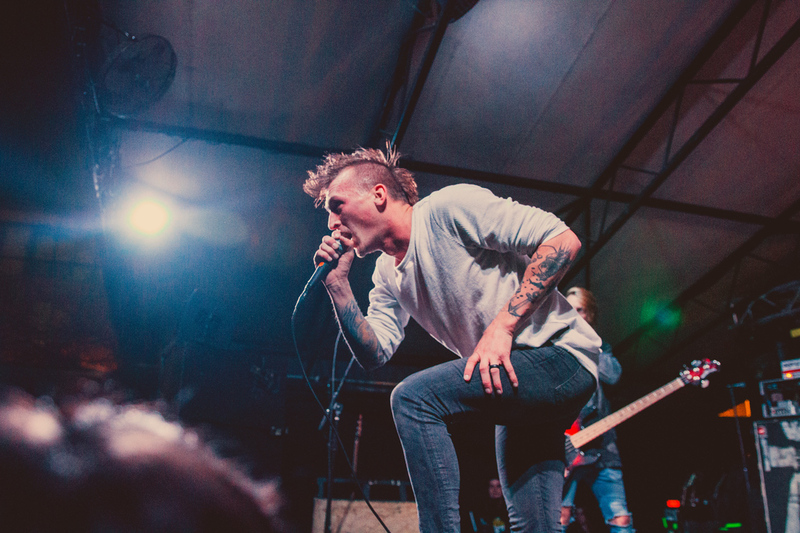 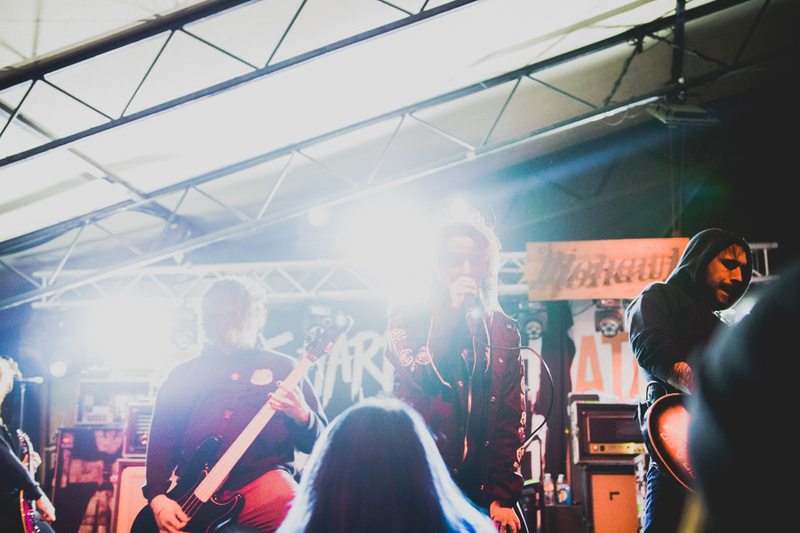 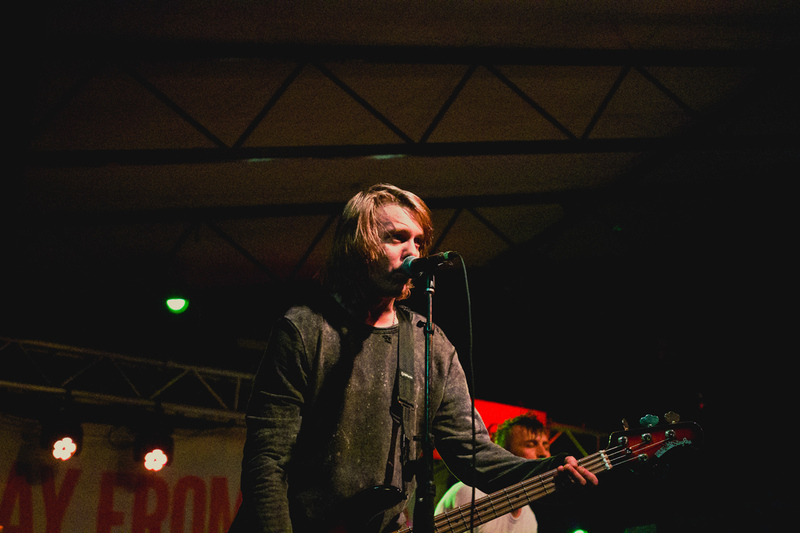 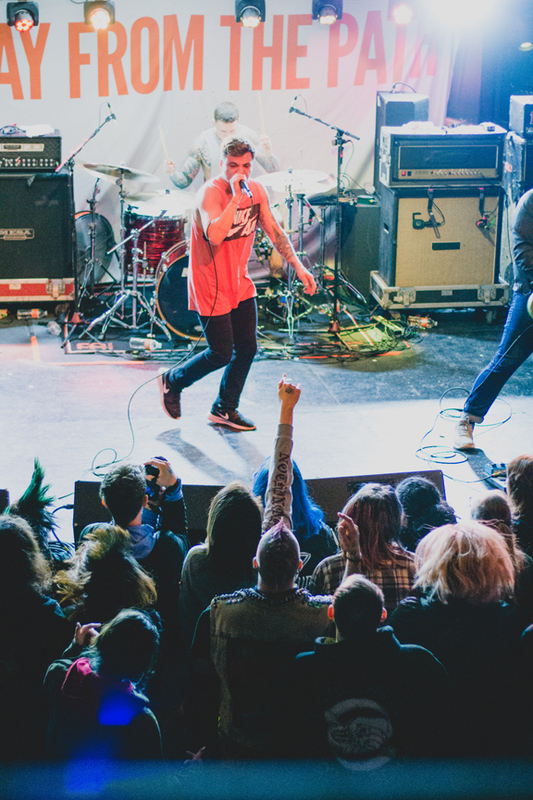 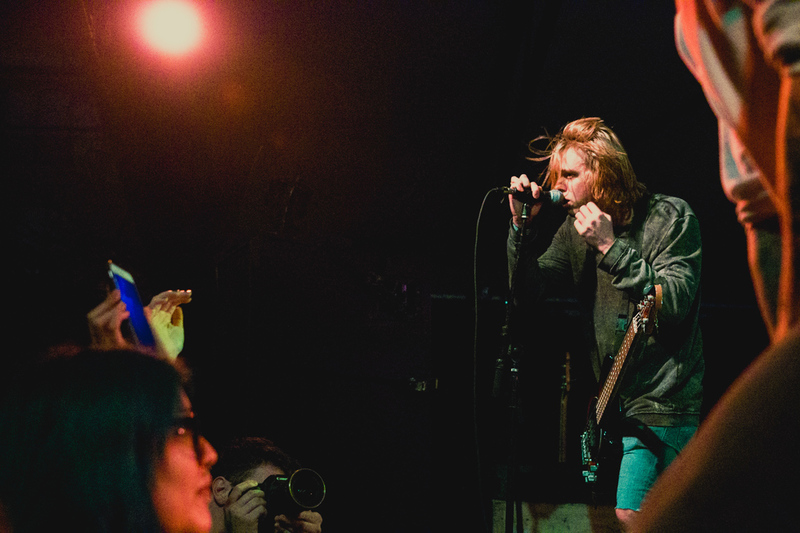 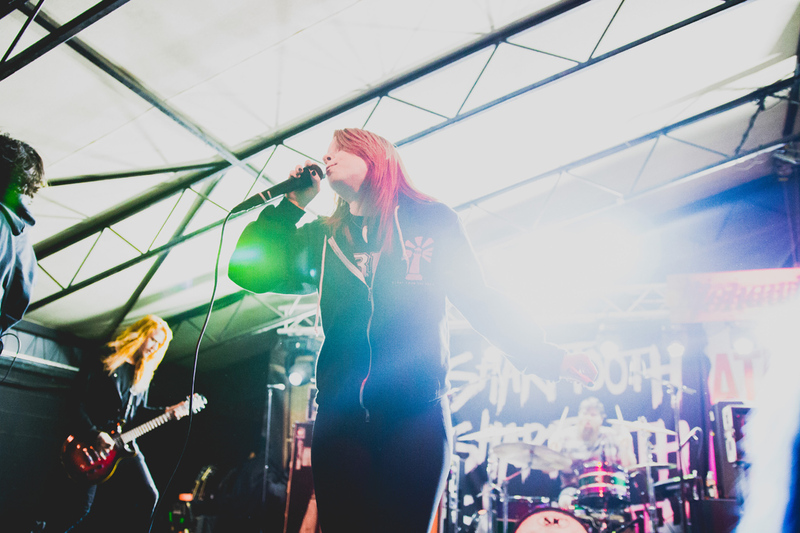 The night began with Sharptooth, a female-fronted punk band hailing from Baltimore, Maryland. 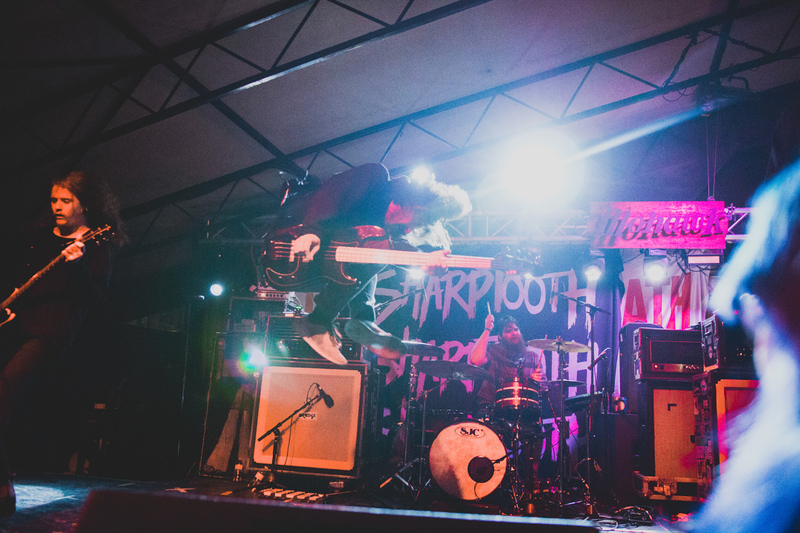 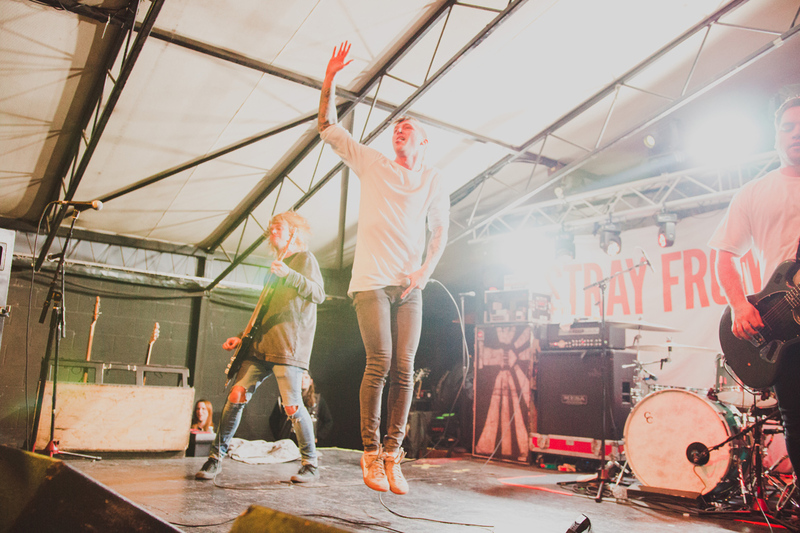 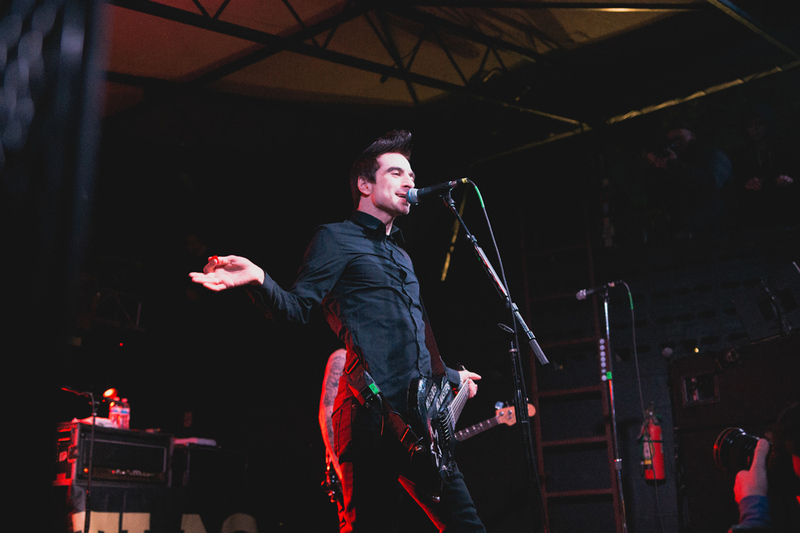 It was their first-ever set in the state of Texas, and they started the show off strong. 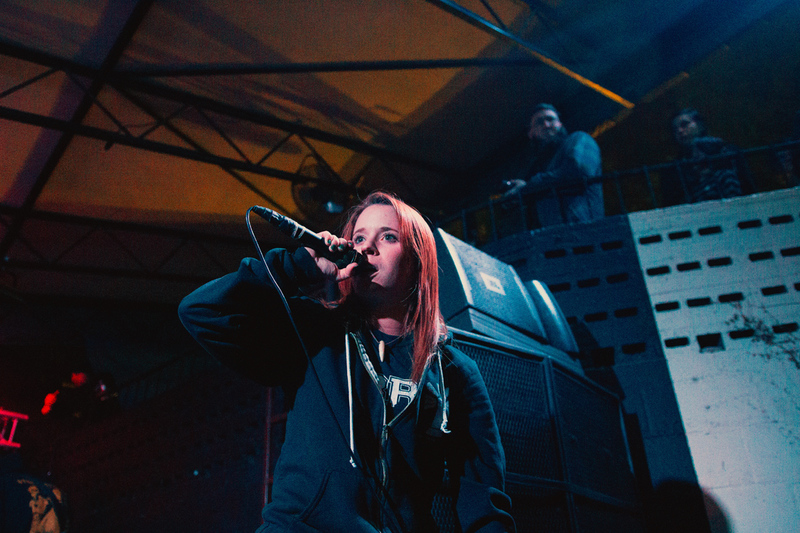 Don’t be fooled by lead singer Lauren Kashan’s size. 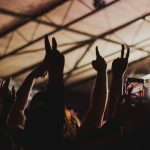 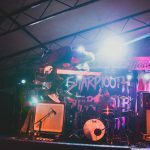 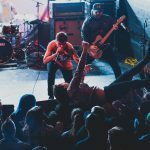 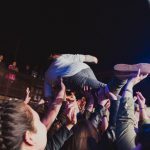 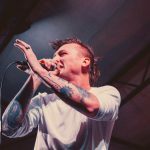 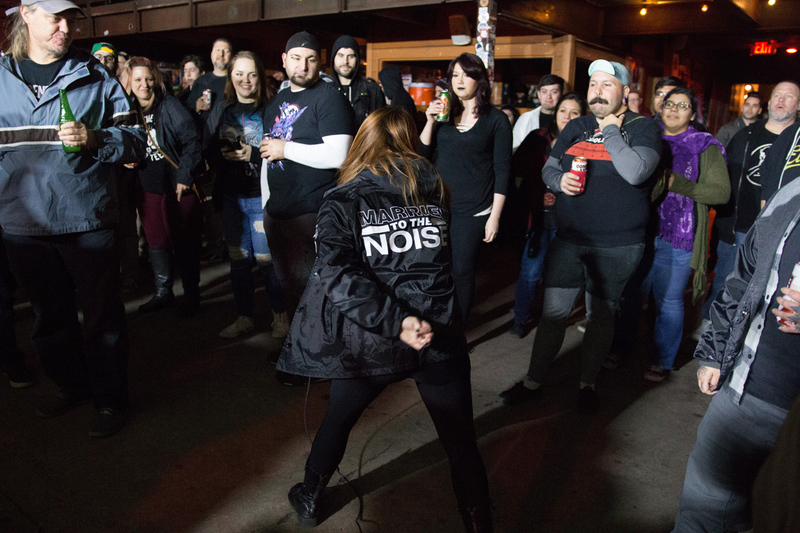 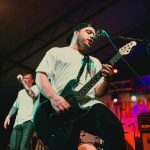 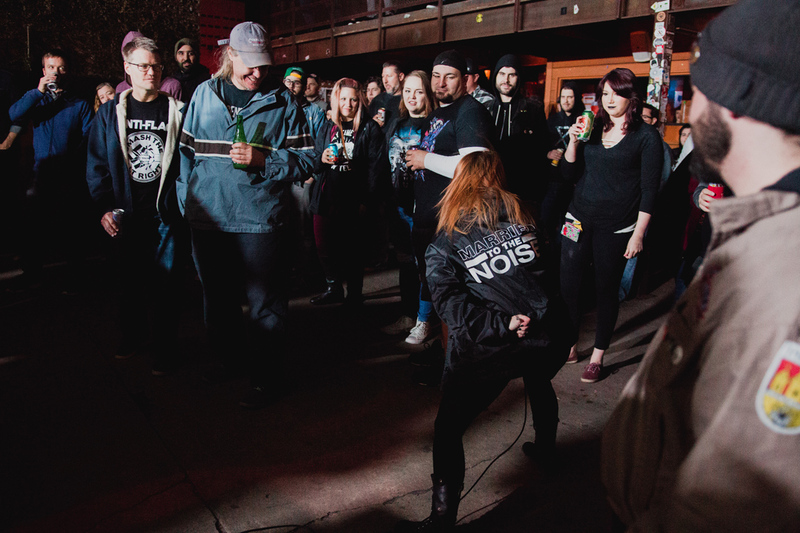 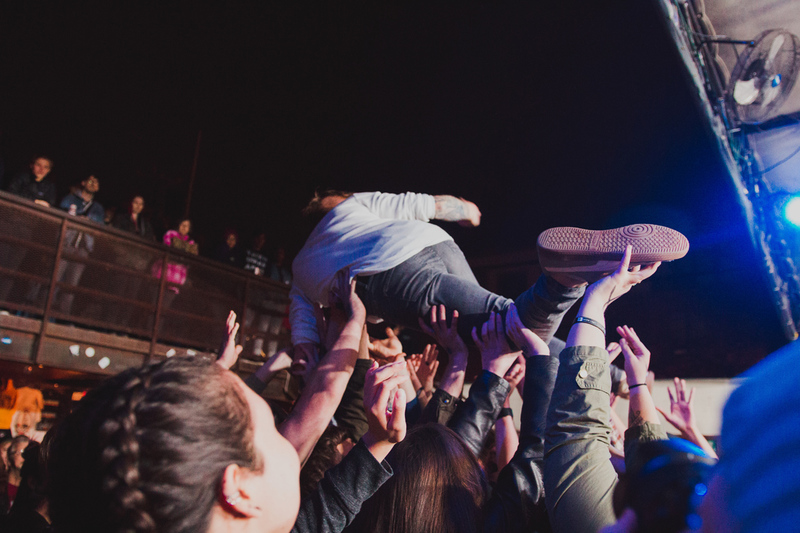 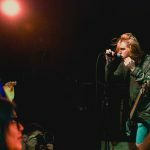 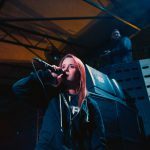 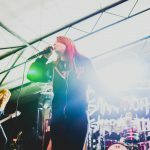 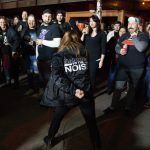 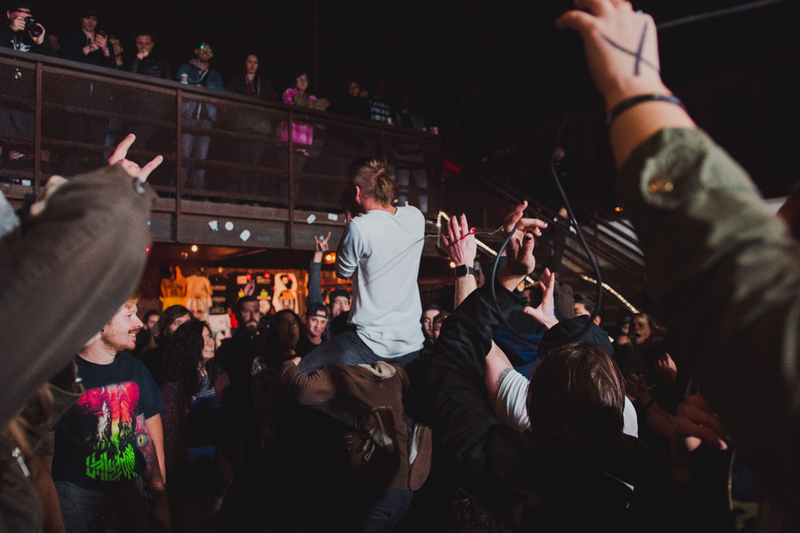 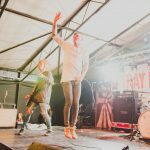 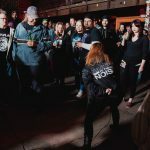 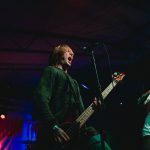 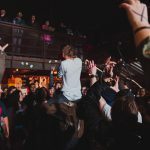 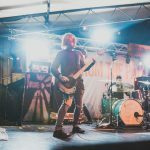 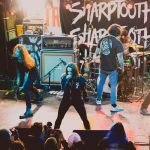 After leaping into the crowd, ascending to the second story, and speaking out against sexual violence, Lauren showed that Sharptooth’s set was worth getting to the show early to watch. 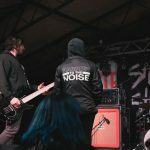 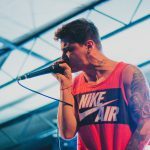 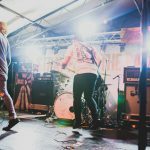 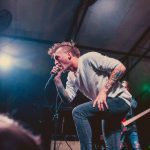 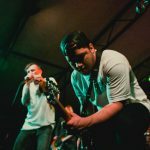 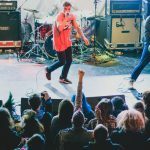 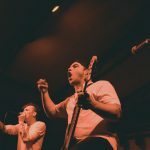 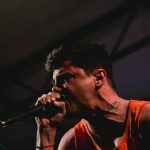 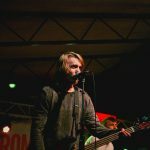 The White Noise, a punk rock band from Los Angeles, CA, started off by spreading the mission of the Love Hope Strength Foundation — a music cancer foundation that is set out to expand the bone marrow registry by swabbing people to see if they are matches for a cancer patient in need. 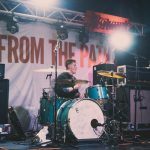 They played their set off their latest album AM/PM, released in Summer 2017. 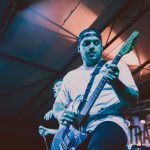 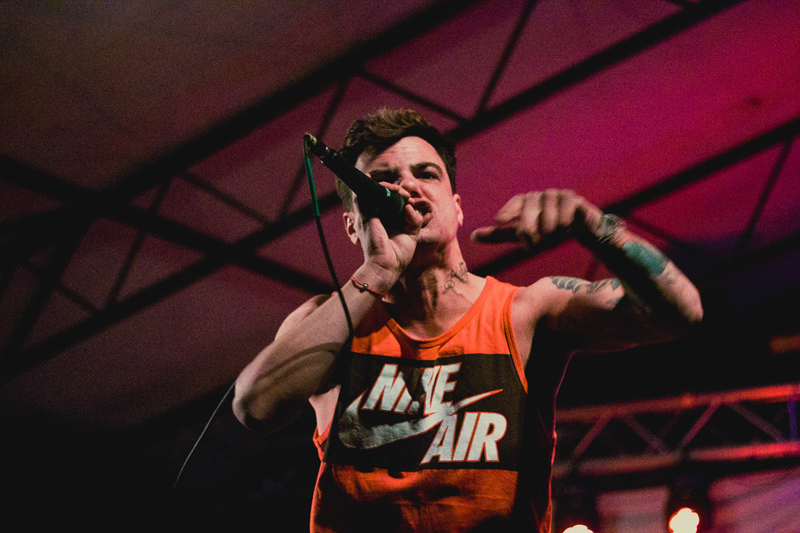 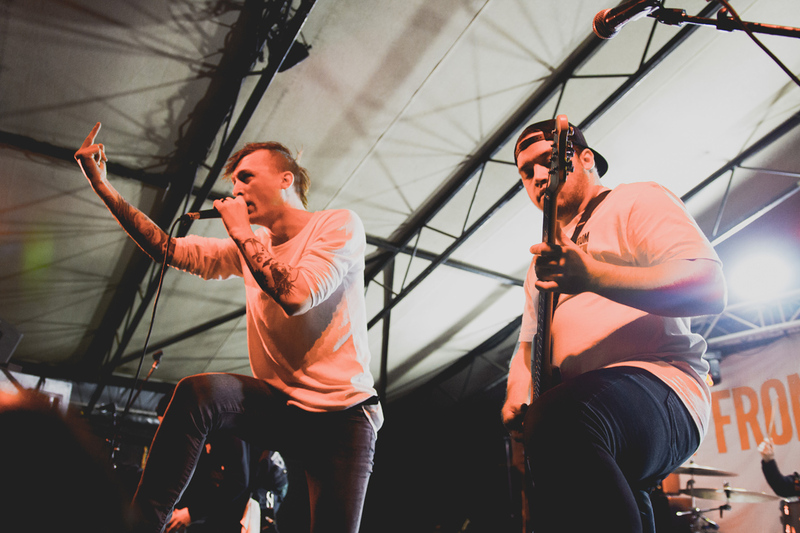 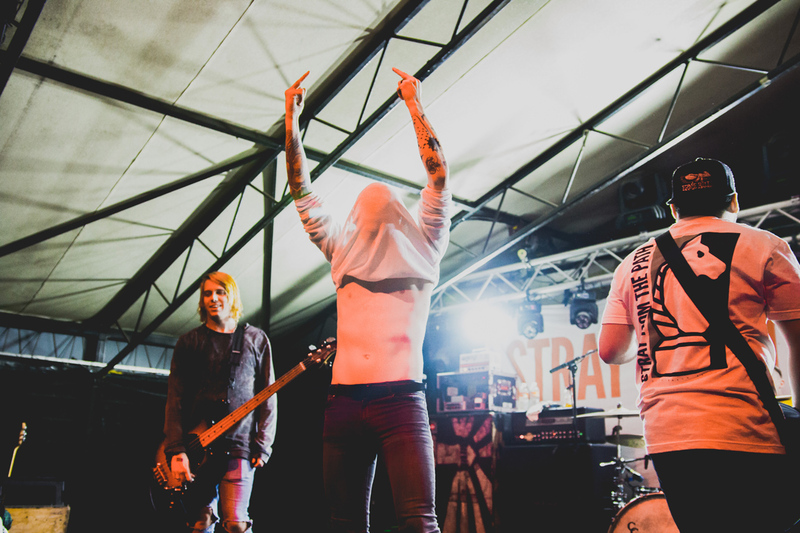 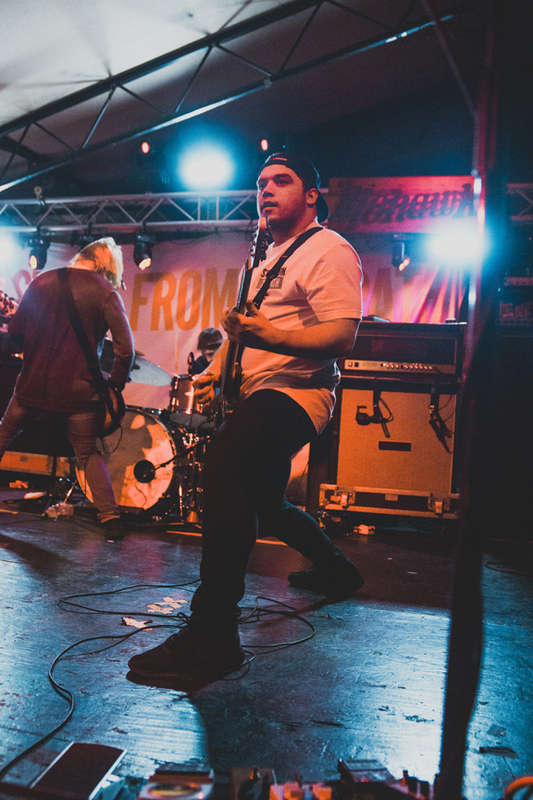 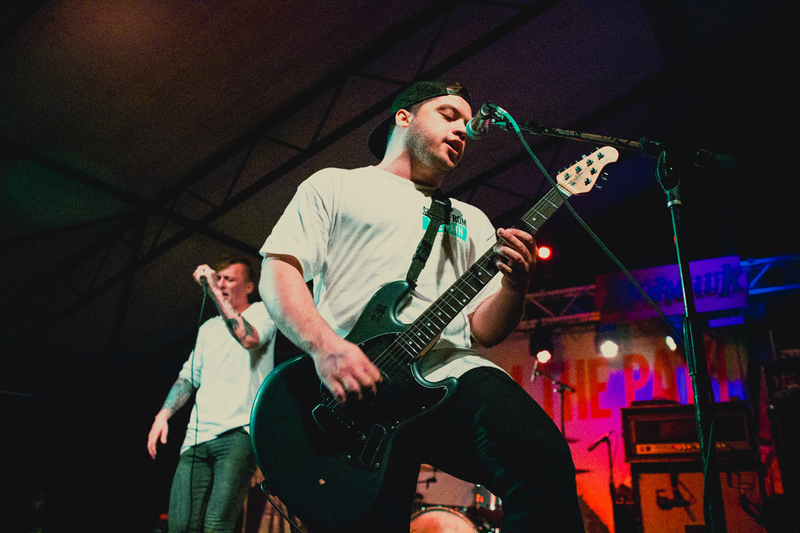 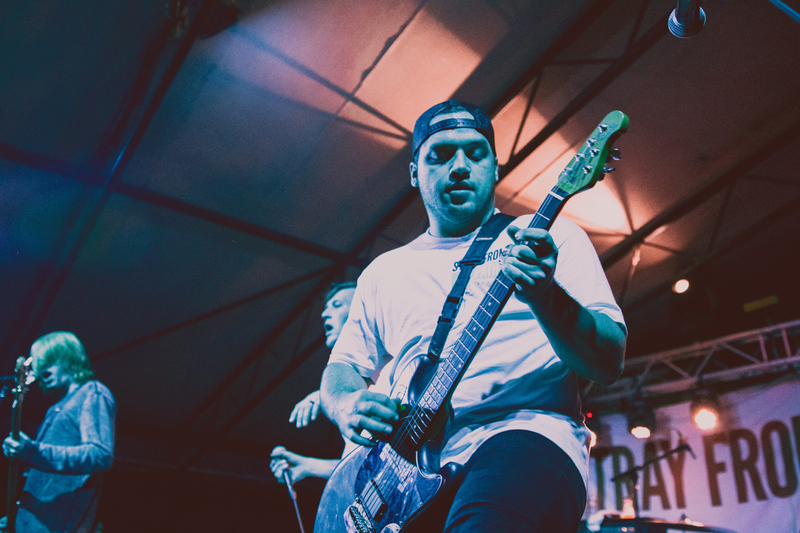 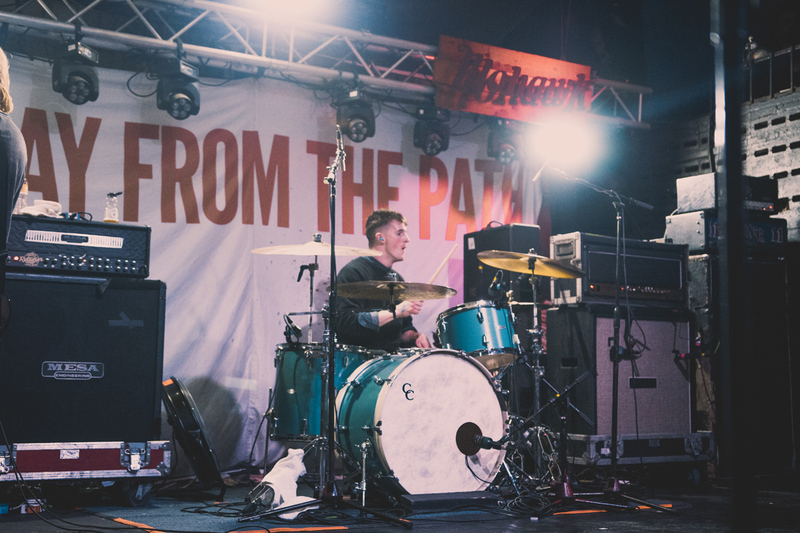 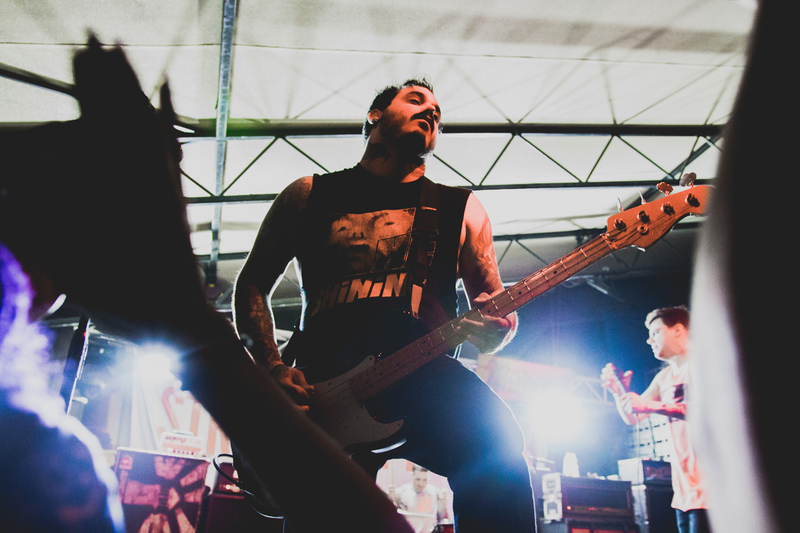 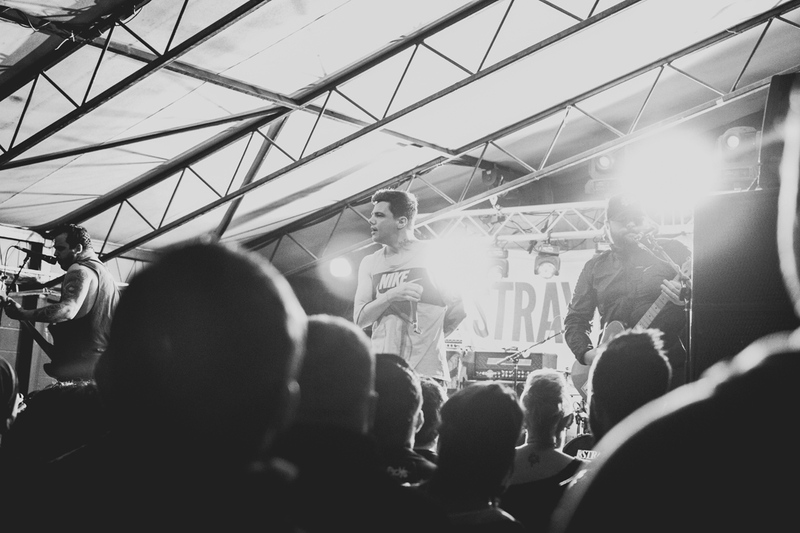 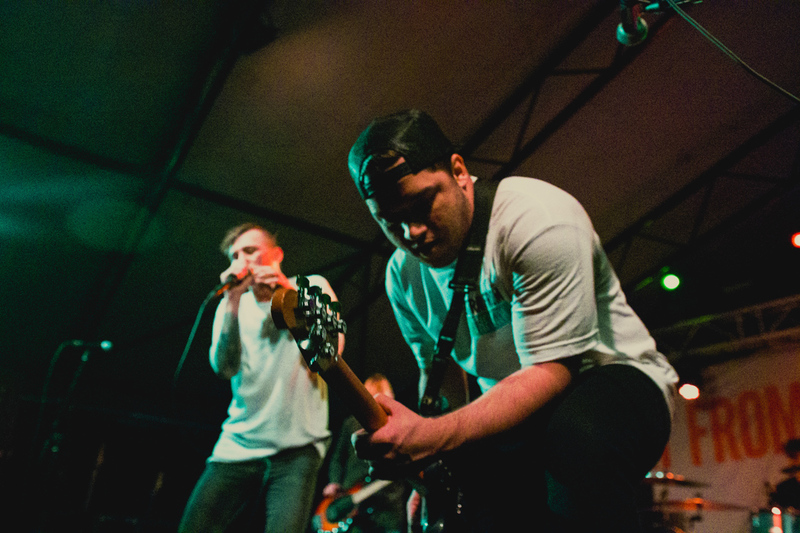 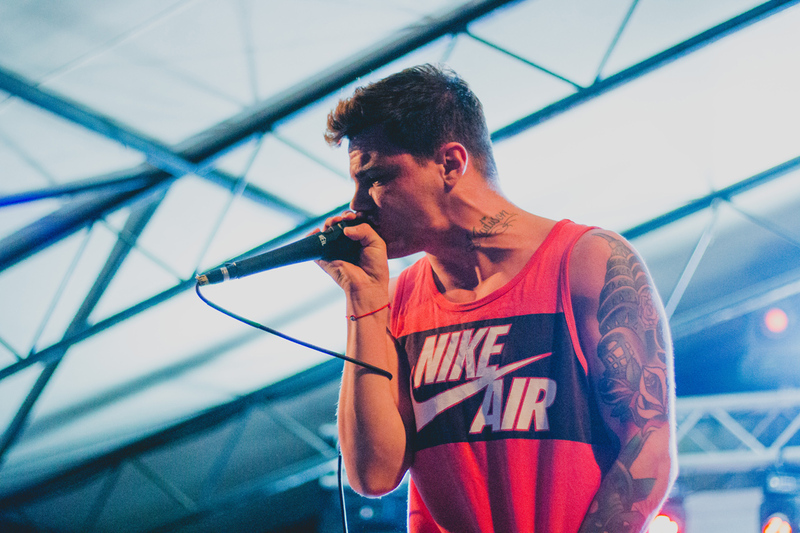 Stray From The Path is known for their passionate views and empathetic lyrics. 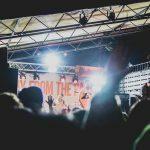 The band had an aggressively charged performance showcasing the message of the evening with passion. 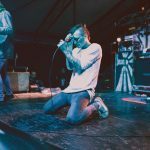 They played tracks off of Only Death is Real, containing personal and political messages. 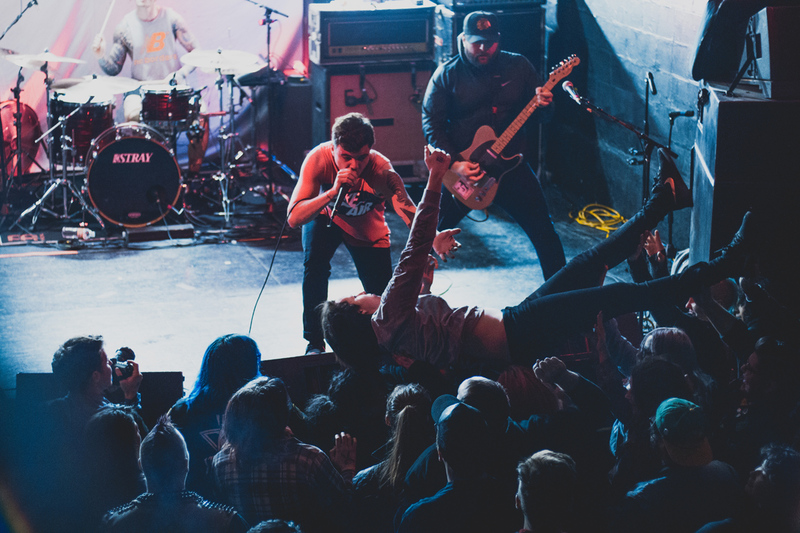 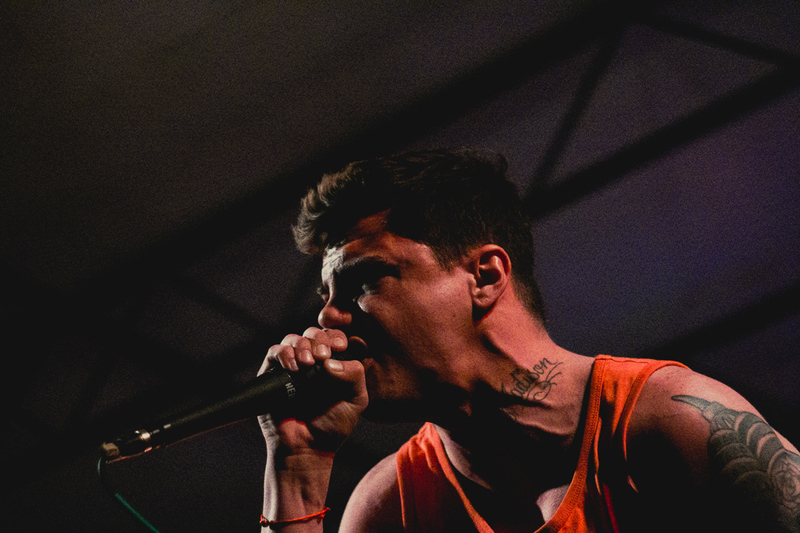 Their stance on acceptance, anti-hate, and empathy brought the audience closer together. 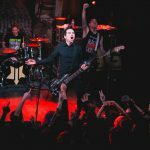 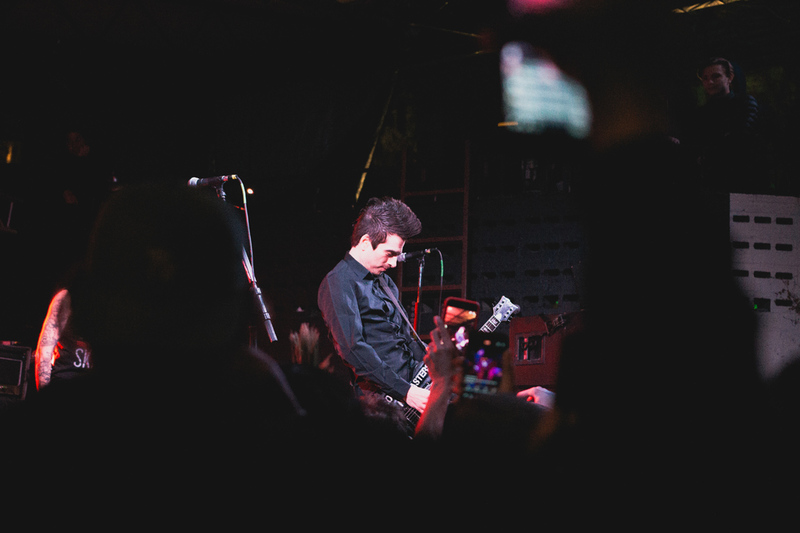 Anti-Flag finished out the show with their hour and a half set. 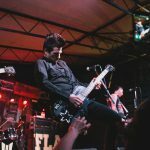 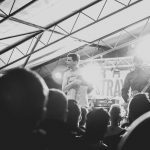 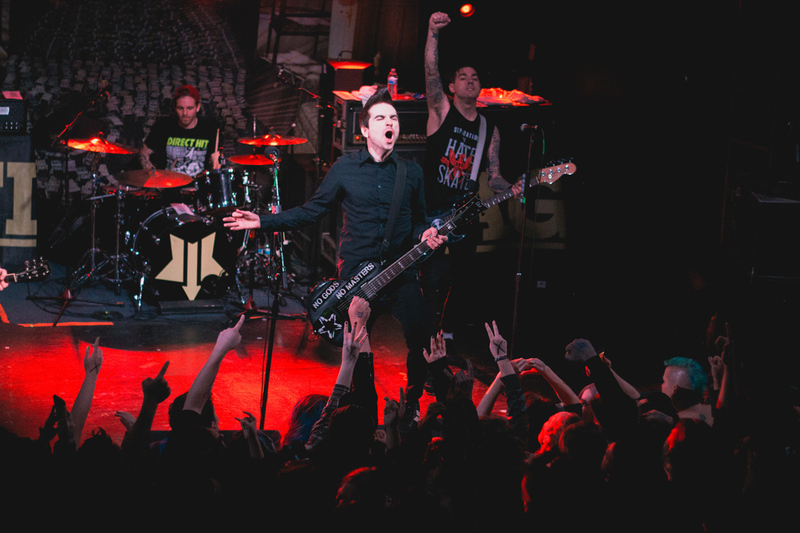 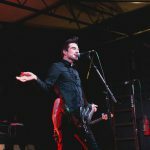 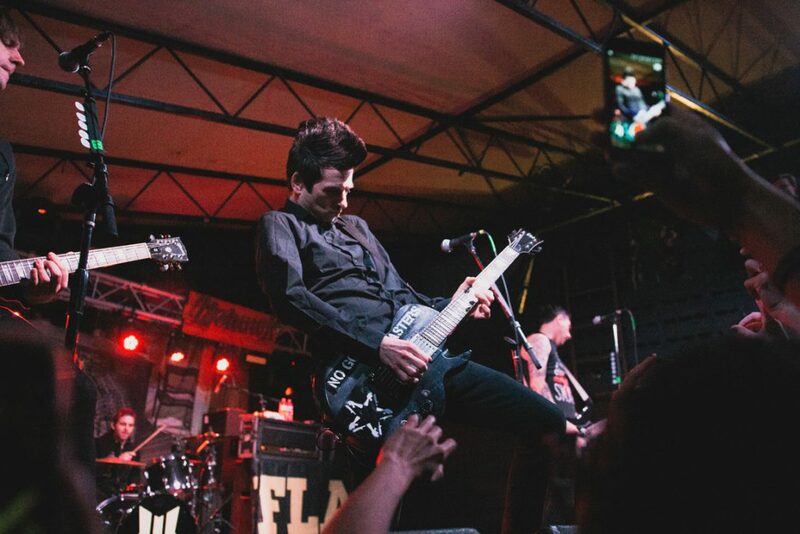 Formed in the late 80’s from Pittsburgh, PA, Anti-flag is a punk-rock band known for their politically charged lyrics and passion for activism. 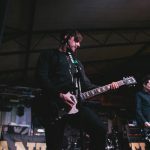 The band brought over 25 years of passion to the show that night and brought the night to a close with anything but silence. 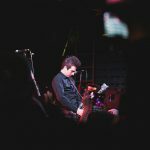 Unauthorized use of images is prohibited. 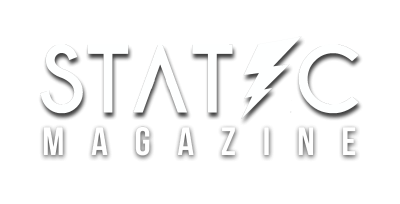 Please contact chantelle@staticmagazine.net for any inquiries for use of any images.